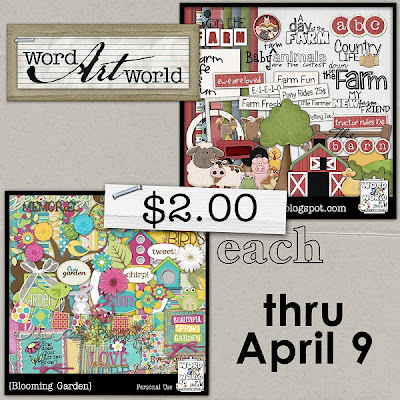 Word Art World: Two $2 Kits from Word Art World! 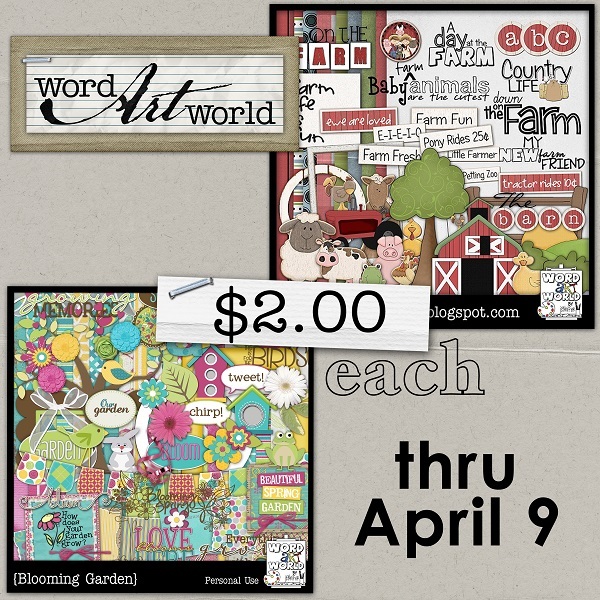 Two $2 Kits from Word Art World! Through April 9th, these two kits are only $2!